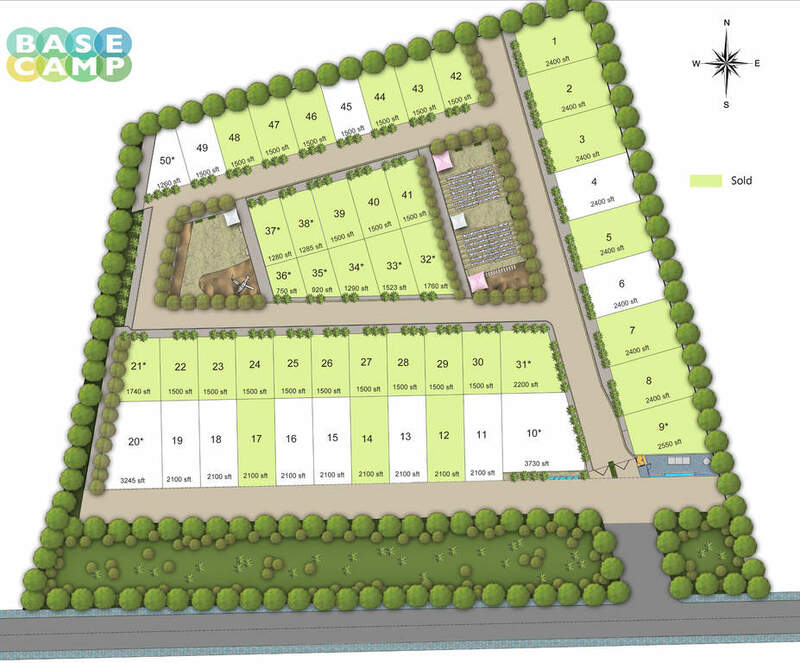 Base Camp by DivyaSree Developers is an extravagant residential community offering housing plots of different dimensions. 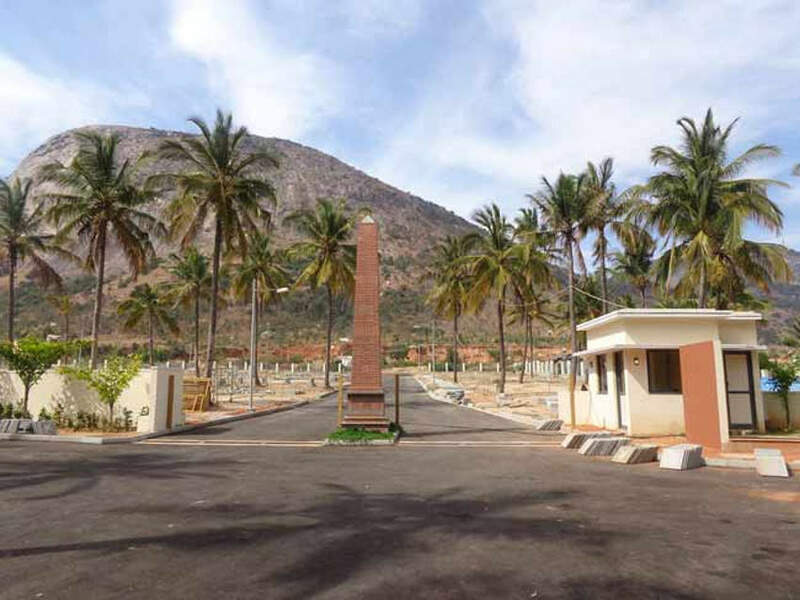 The premise is situated right at the base of ever beautiful Nandi Hills. The project offers 50 hillside sites in 4 sizes with 48 percent of open spaces. 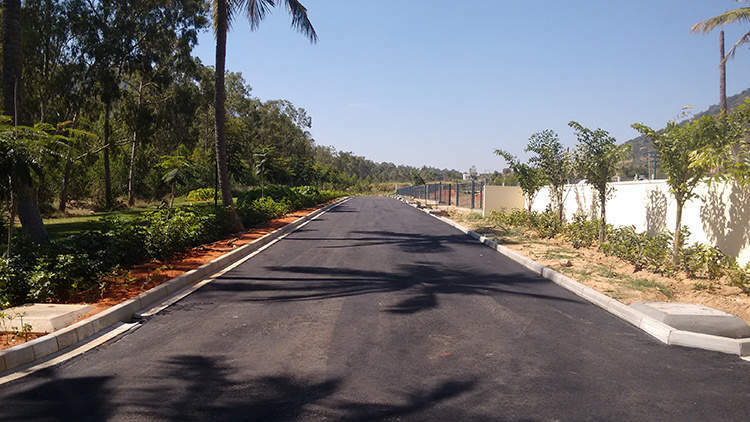 This establishment has well planned physical infrastructure which includes wide roads, STP, sump &amp; bore-wells, sanitary, electrical and communication network. The project provides thoughtfully planned upscale amenities. The luxuries offered comprehends signature clubhouse with gym, Library, Conference hall, indoor-outdoor sport facilities, park, cycling tracks, gazebos, swimming pool with laps pool, barbeque area, mini rock climbing wall, crèche, kid’s play area and round the clock security monitoring. 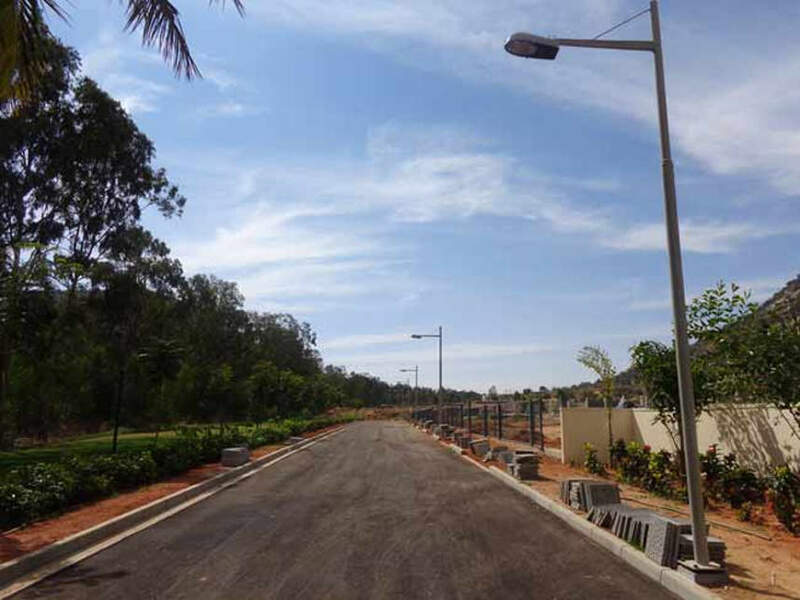 The location has excellent connectivity with steadily appreciating land rates, which makes it worth an investment. 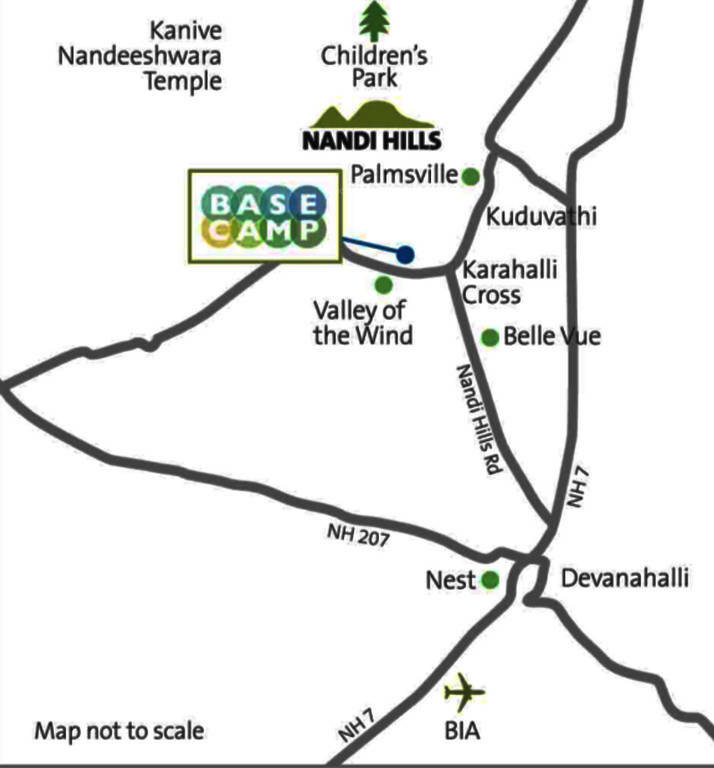 DivyaSree Base Camp is located in pictorial surrounds of Nandi Hills- Bangalore. This area has seen rapid growth in-terms of commercial and residential elevations and is equipped with excellent physical and civic infrastructure. The presence of reputed educational institutions, hospitals, IT hubs, shopping malls, multiplexes, supermarkets, banks and other social conveniences paves way to an easeful livelihood.